Making a big impact - a little bit at a time. 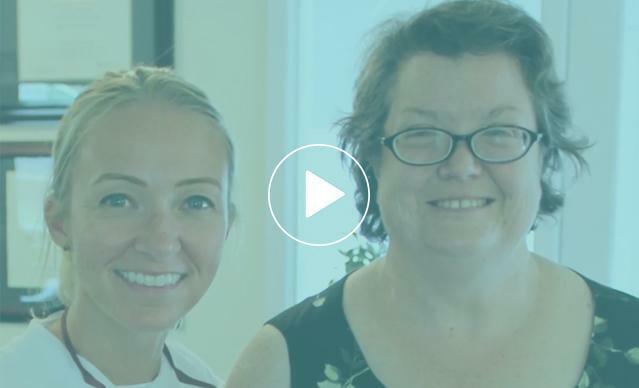 In a new video, Donated Dental Services (DDS) volunteer Dr. Lindsay Compton reflects on her first volunteer experience with DLN. 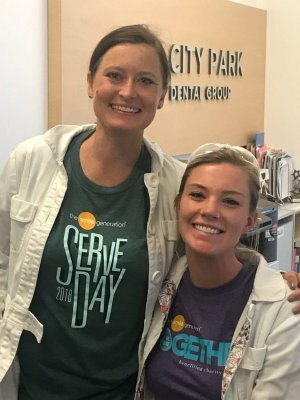 In collaboration with Smile Generation affiliated dentists, DLN was able to help patients receive donated treatments on Smile Generation Serve Day August 18. "My new teeth have made such a big difference. 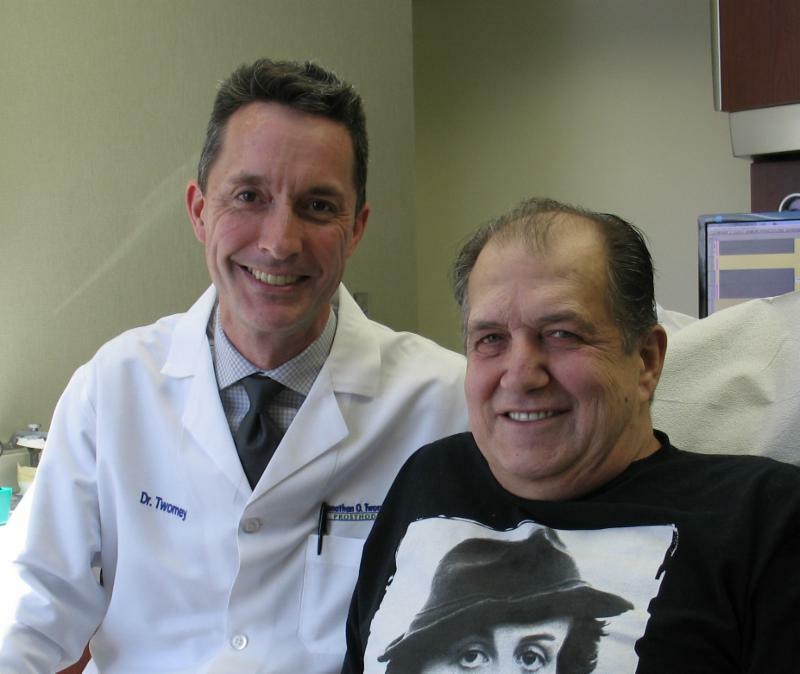 I’m so grateful to be able to eat again,” said Greg, a DDS patient whose Multiple Sclerosis drugs negatively affected his oral health. Coming to the ADA conference? Stop by booth 2025 and say "Aloha!" We're quickly approaching the end of the year!  Do you have us in mind for your year-end charitable donations? 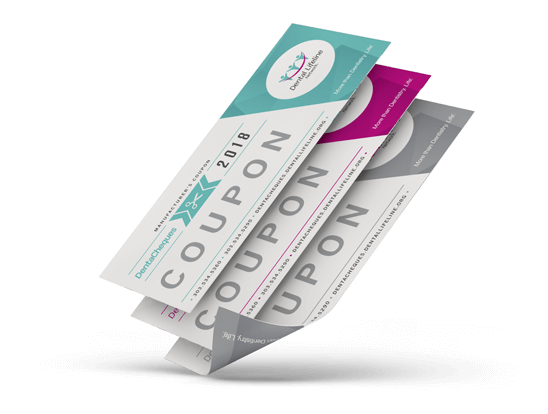 It's not too late to purchase 2018 DentaCheques ! 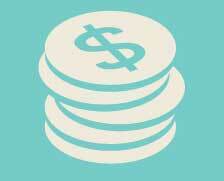 Support DLN and save money on dental office purchases.